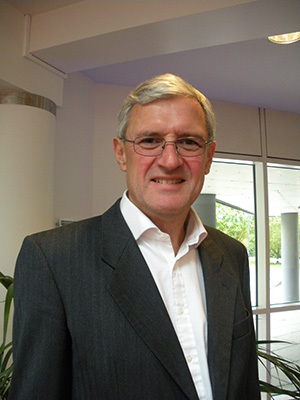 Alan Carr founded Mobius Consultants in 2014 having worked in leading technology and consulting firms for more than 30 years. Previous roles include Technical Director with NEC Corp and Partner at PA Consulting Group. His clients are truly international including major Japanese corporates, Silicon Valley start-ups, government agencies and investment banks. He has started three successful digital companies. Alan formed Mobius Consultants to bring clients a thoughtful and realistic understanding of how digital technology is reshaping markets and the opportunities this brings to transform companies and create entirely new businesses. Implementation – Specification, procurement, interim management. Started a successful mobile communications company. Worldwide perspective – Bringing experience from markets worldwide.